Movavi Video Converter is a powerful tool to have, with it you can prepare your multimedia files for instant playback in any format and on any device. 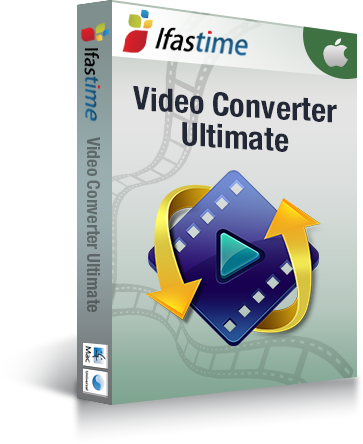 However, the job of a video converter doesn't end with converting video and audio. There are several other uses of the video converter apart from these like speed of conversion, optimization profiles, customization tools, ease of use. For advanced users it can also perform tasks like output NLEs native supported format. 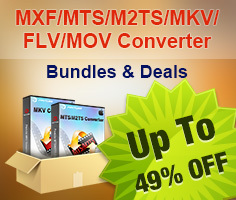 Maybe you are looking for an alternative to Movavi Video Converter Alternative for Windows/Mac. How do you know which is the most easy and fast to use? Here we list the top 10 Alternative to Movavi Video Converter for Windows/Mac by the comparison of the key features in a table. Choose the suitable one for you. Based on so many features in comparison table, you will be understand the characteristics of each Alternative to Movavi Video Converter very intuitive. 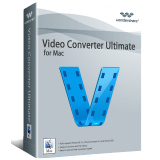 Such as, if you just want to copy your DVD files or transfer your DVD files to your portable devices, you just need to free download the Free Video DVD Converter Ultimate. 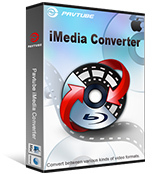 If you have Blu-ray collections and want to copy the files or edit a clip in your editing program, Pavtube Video Converter Ultimate/Pavtube iMedia Converter for Mac may be the best choice. 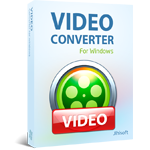 If you get yourself many recorded videos in many different format or codec, Pavtube (HD)Video Converter for Windows/Mac should be take into your consideration.